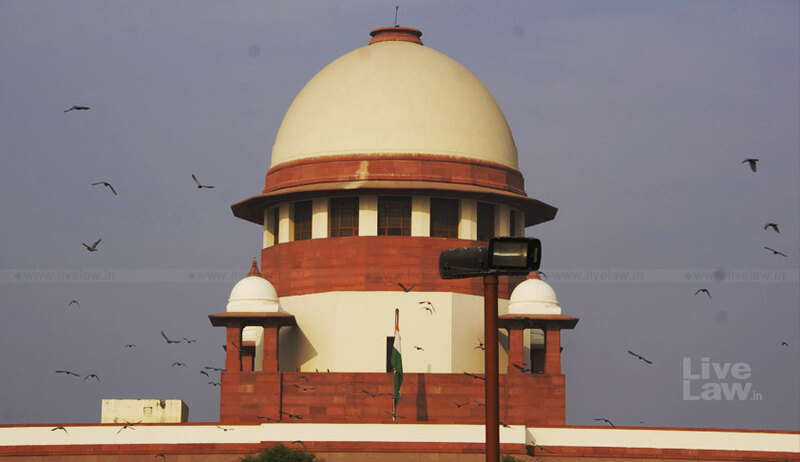 A Supreme Court Bench of Justice AK Sikri and Justice Ashok Bhushan on Monday sought the Centre’s response on a PIL seeking direction to the government for proper implementation of the Andhra Pradesh Reorganisation Act 2014 through which the new state of Telangana was formed. The bench asked Additional Solicitor General (ASG) Maninder Singh to file a reply in four weeks. “Nearly 4 years have been passed and nothing happened. File your response....,” the bench said and posted the petition for hearing after four weeks. Petitioner P Sudhakar Reddy, Member of Legislative Council and a Congress member, approached the top court alleging that no action has been taken on several provisions of the Act, including setting up a separate high court for the new state of Telangana. Thirteenth Schedule on the establishment of educational institutions and industries, ports and other infrastructure.